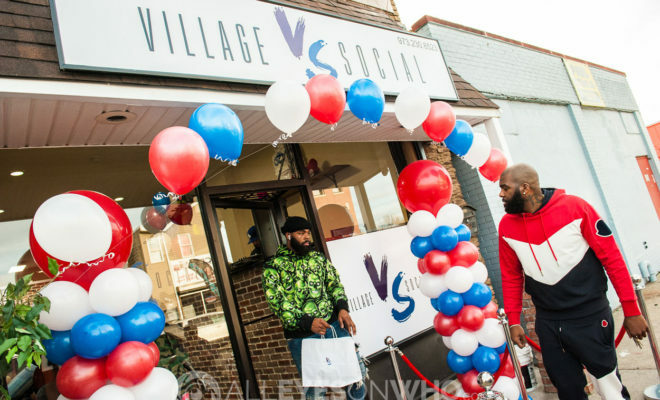 The Village Social is not just another name, it’s a lifestyle that you have to add to your daily routine. 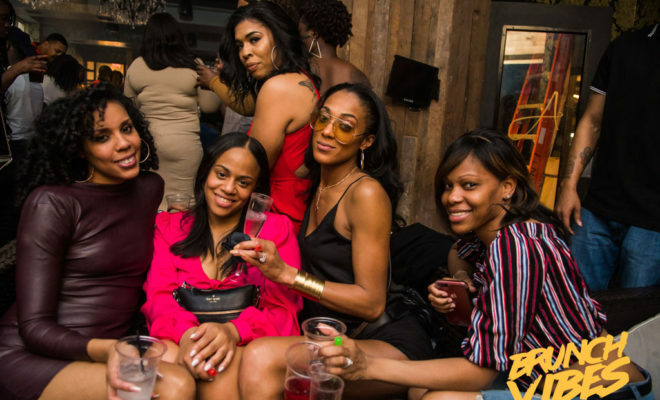 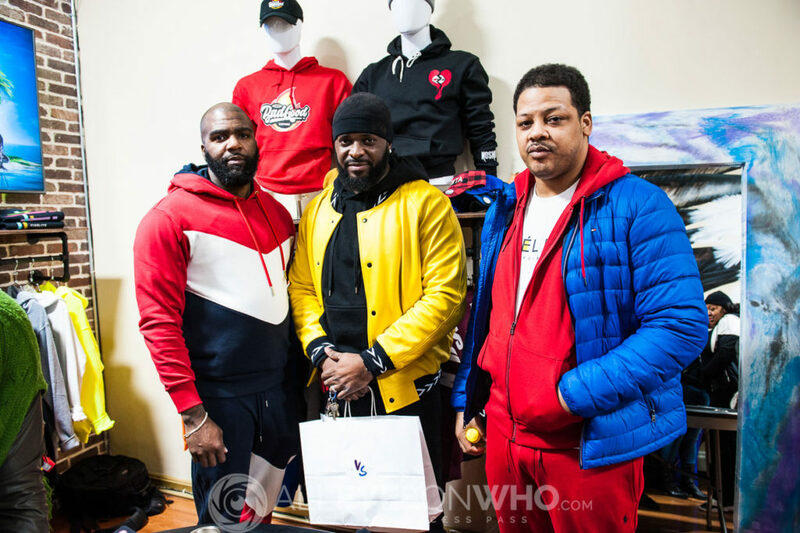 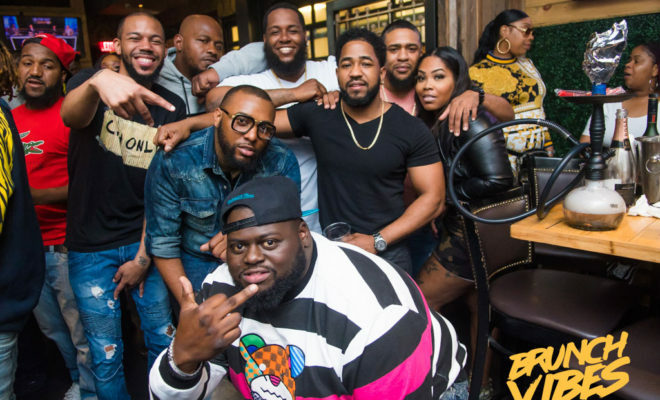 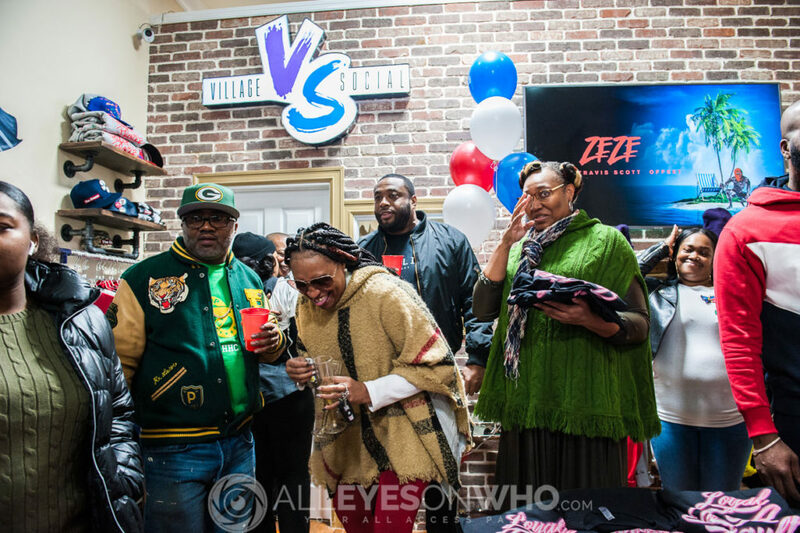 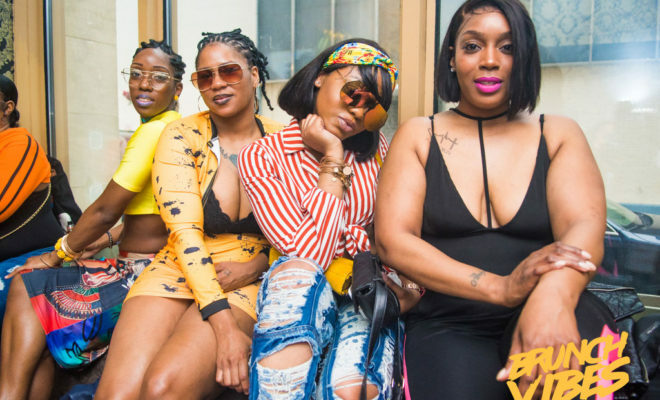 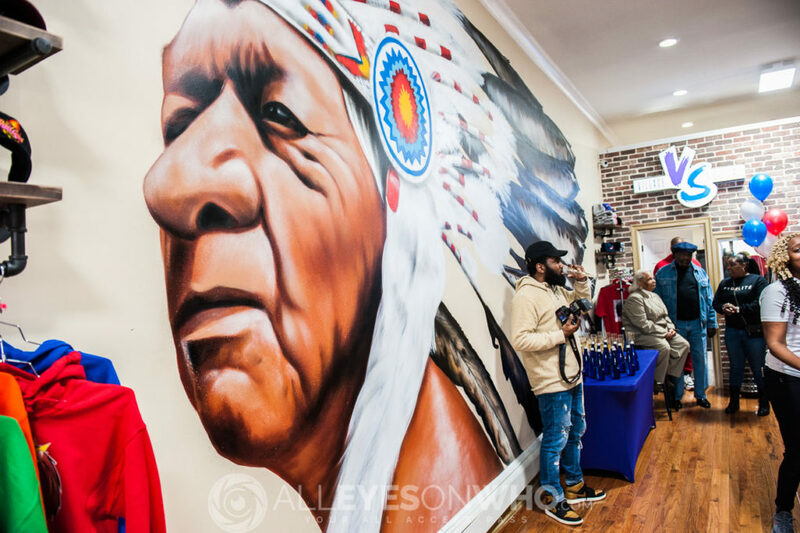 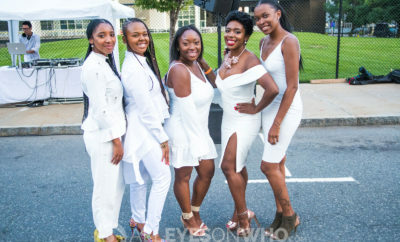 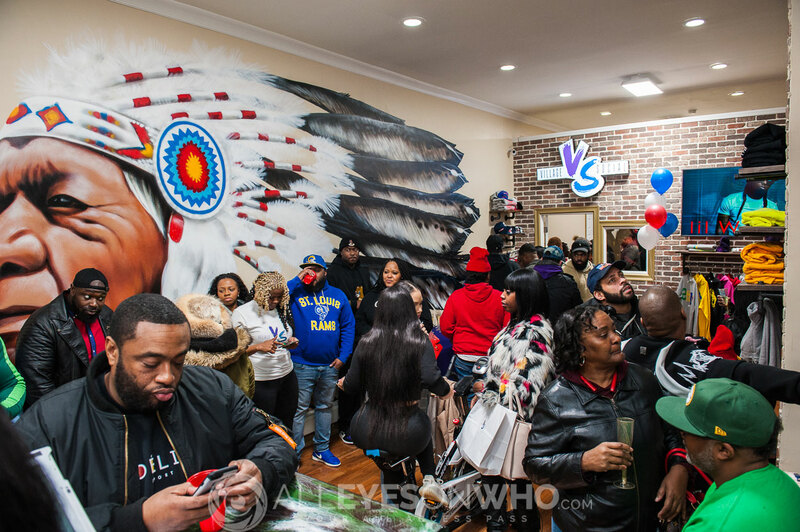 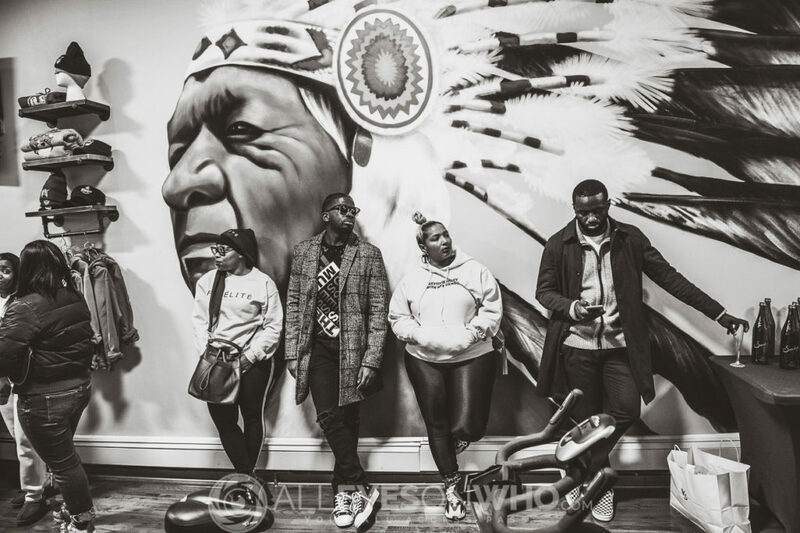 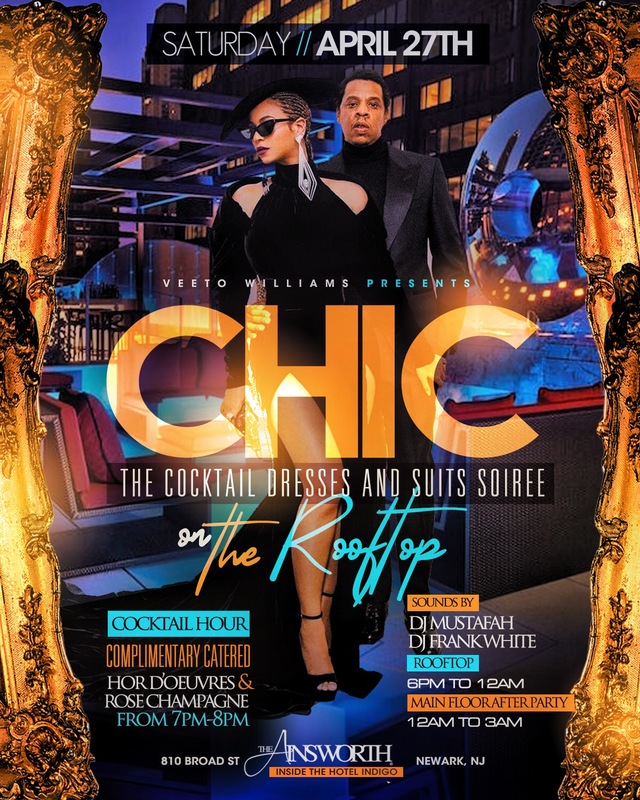 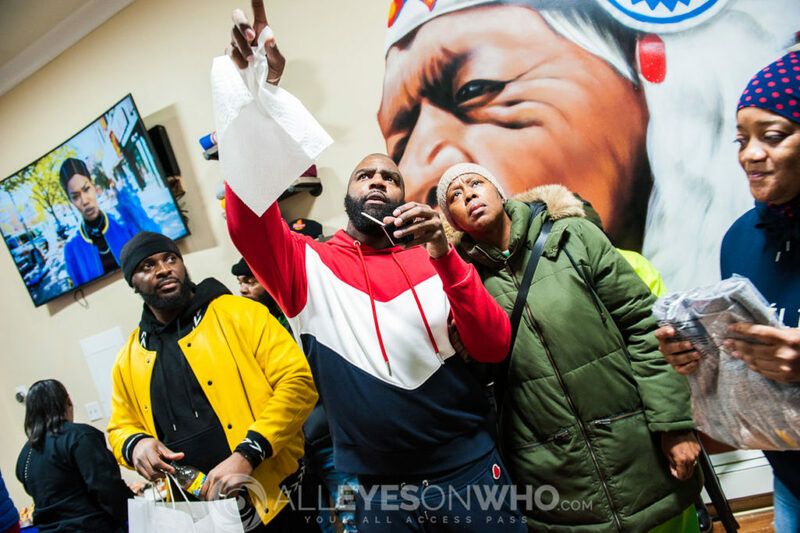 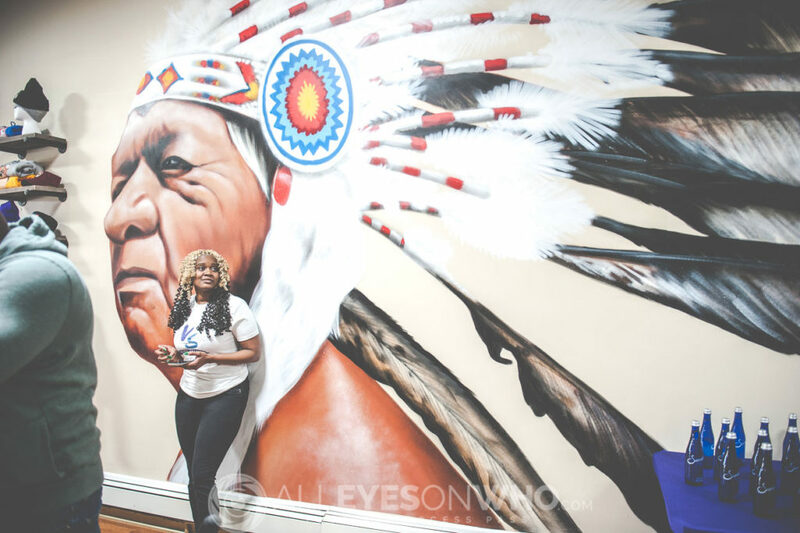 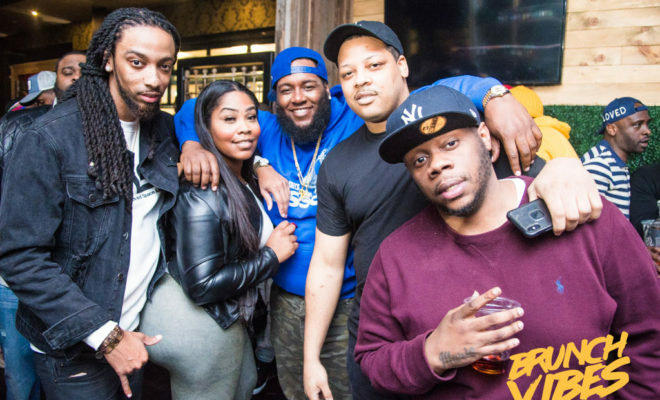 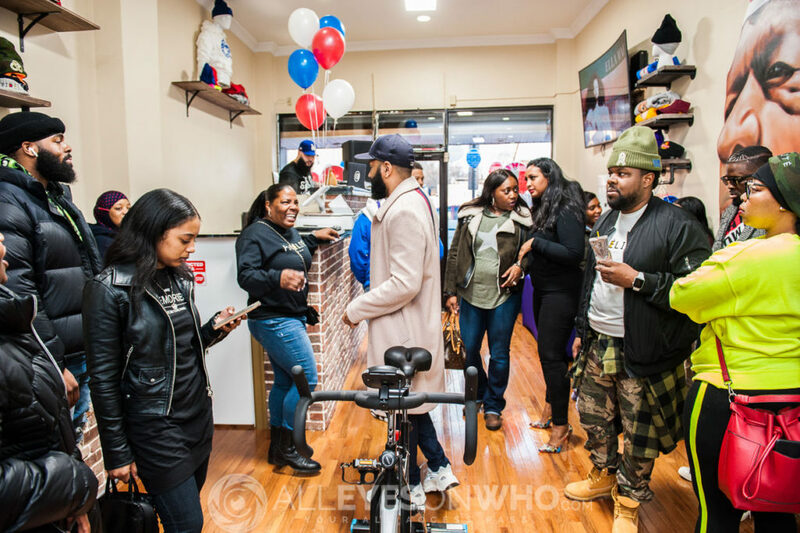 January 12th was the grand opening of the Village Social located on 620 Orange St, Newark, NJ. 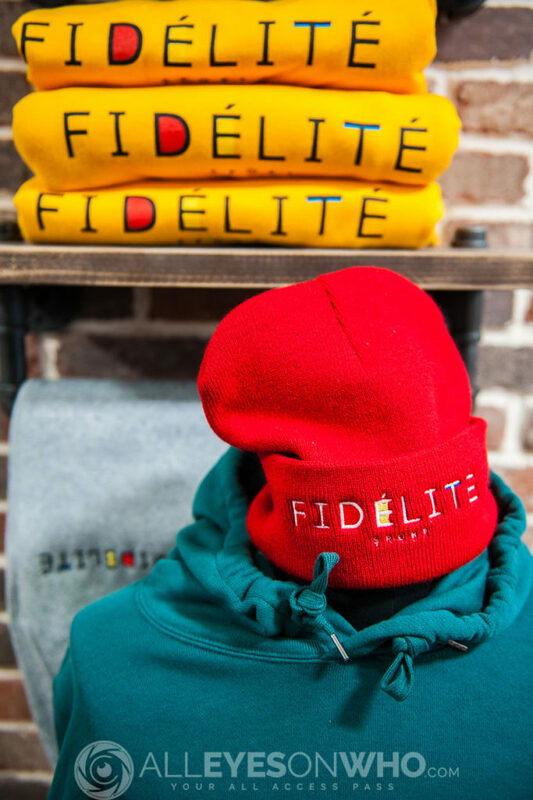 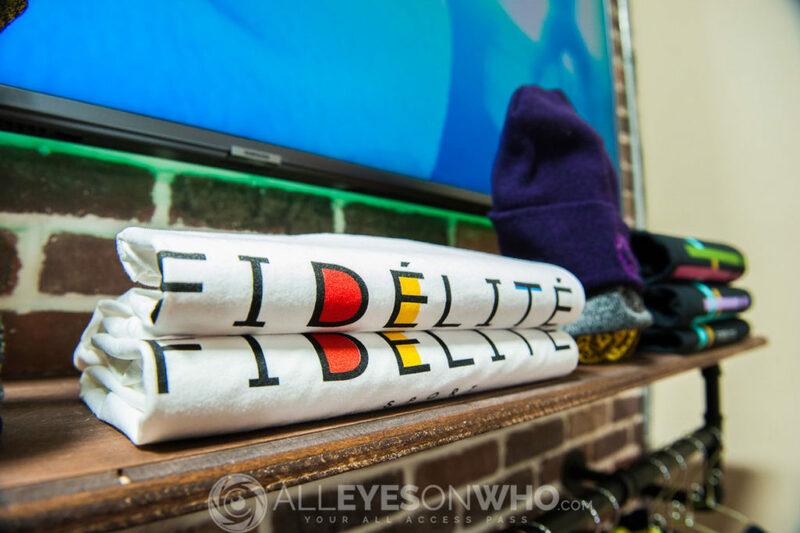 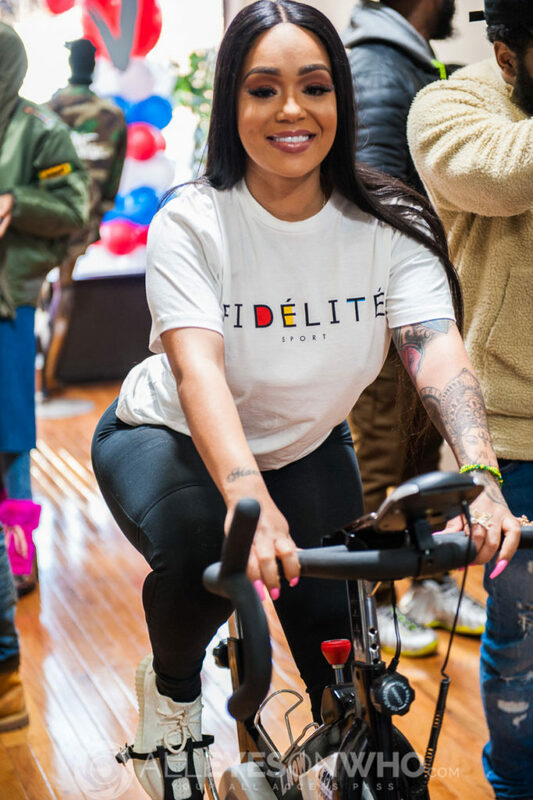 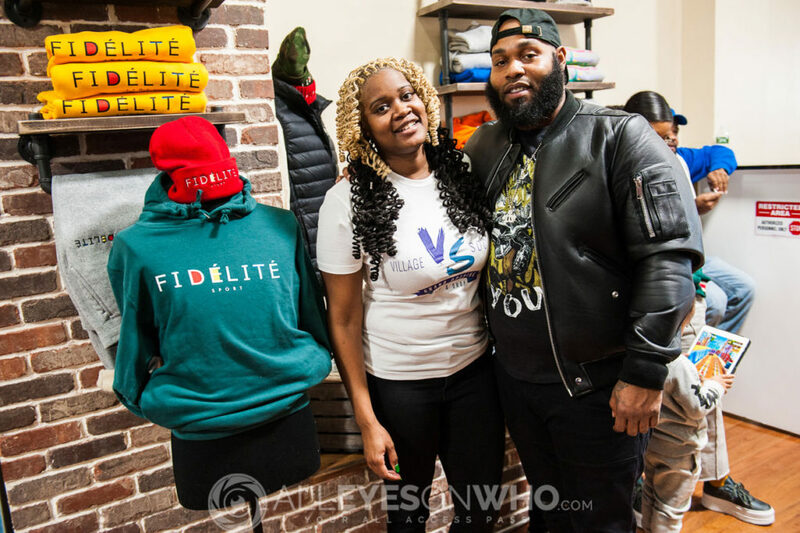 With all the flair the store is putting the stamp on trends bringing the hottest brands with Fidelite leading the way in it’s designer clothing. 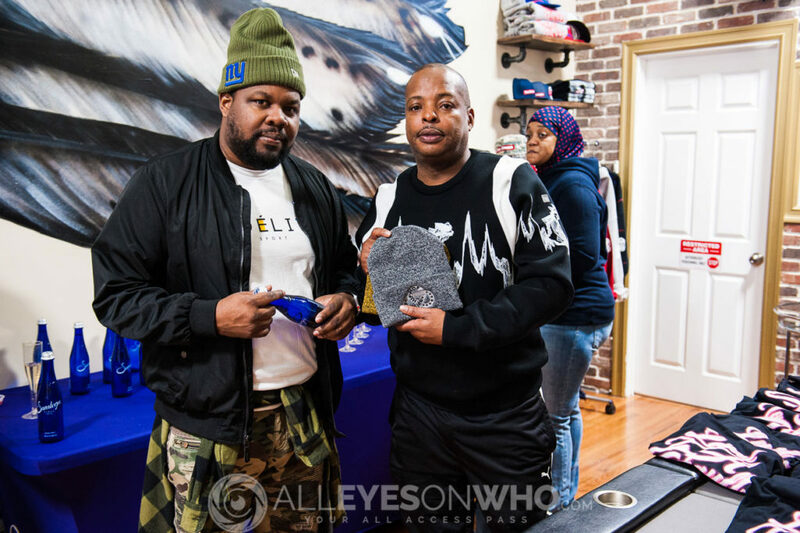 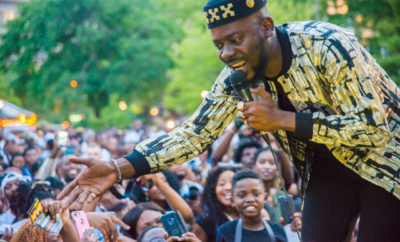 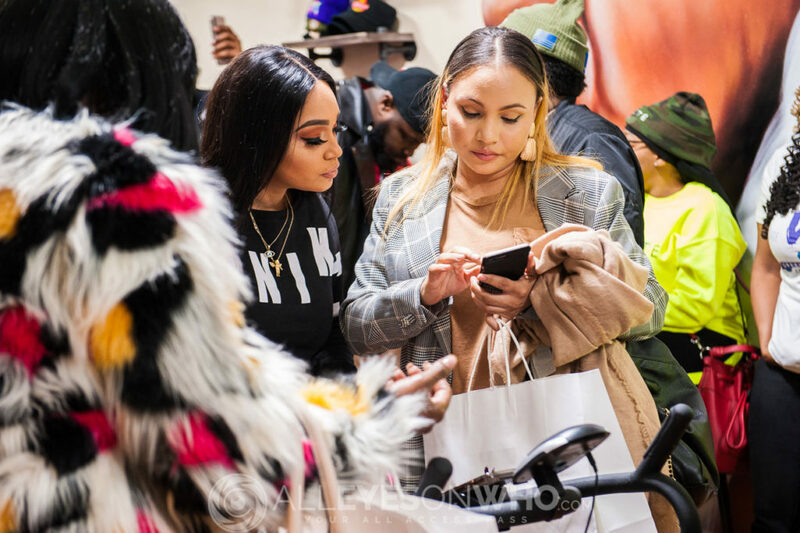 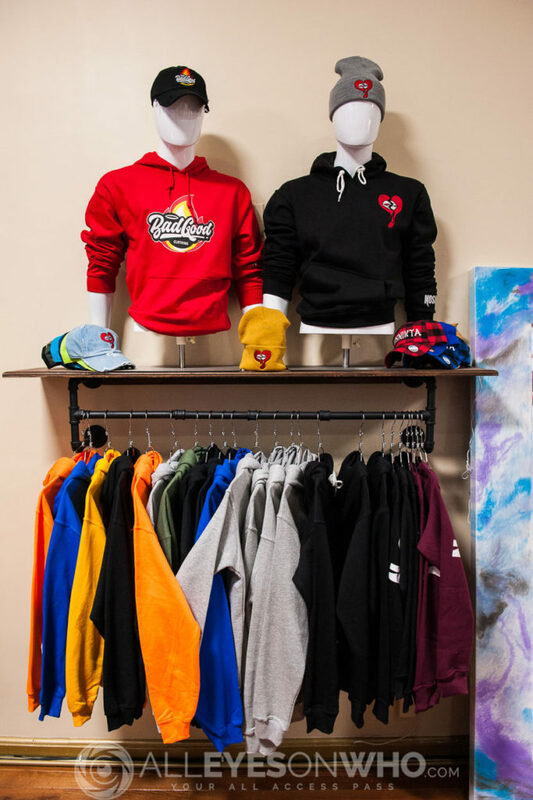 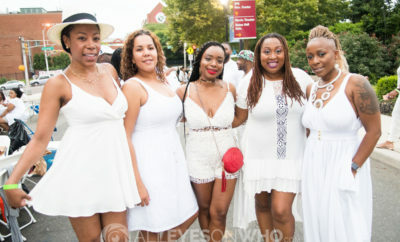 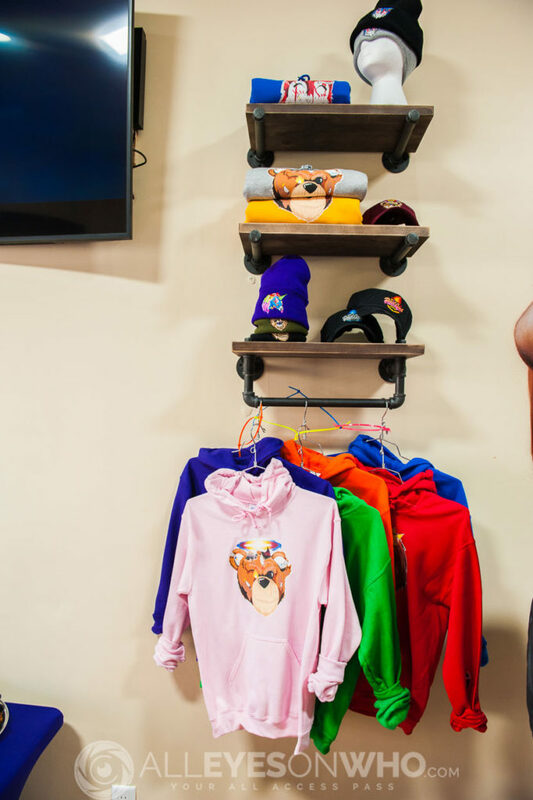 Come check out the store, not because it;s black owned but because it’s bringing the best of the best to appeal to your daily style.